Sebastian Stan recently shared how he gets into character and how he found out Bucky's fate. 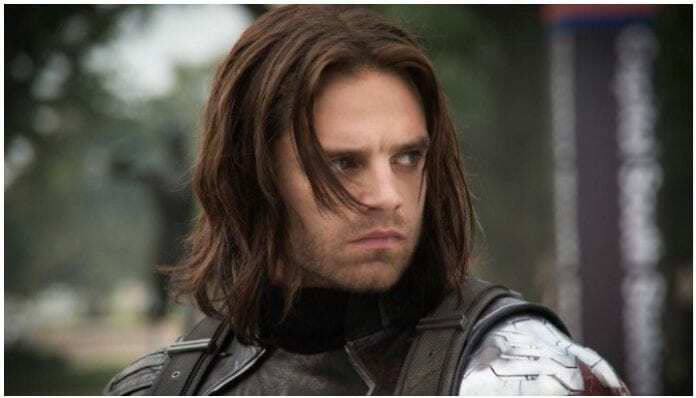 Sebastian Stan, the actor who plays Bucky Barnes in the MCU, has shared how he gets into the Winter Soldier mindset and just how he found out his character’s fate in Avengers: Infinity War. 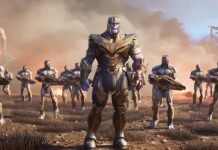 Speaking with Marvel‘s Earth’s Mightiest Show, the actor shared just how he gets into the brainwashed super-soldiers mindset when filming. Stan has been playing the character since 2011, where he’s played Captain America’s best friend in multiple films, yet that hasn’t stopped him from still learning new things of his character. During the interview, Stan also revealed how he learned of Bucky’s fate in Avengers: Infinity War. The comment echoed Stan’s statements in the past. During one appearance at Wizard World’s comic con in Philadelphia, he shared a similar tale. While Bucky’s fate in the franchise is uncertain, Stan has previously shared his own thoughts on what Marvel could do with his character. In a recent interview with Variety, Stan hinted that he wouldn’t mind seeing Bucky get his own movie, especially if he could explore the character’s backstory more.